Being in the travel and tourism industry means that there’s a good chance are you’re going to at least one trade show this year. Over the years, these events have become an essential part of travel and tourism marketing. These shows seek to connect people within the industry, and open up relations between clients, agents, tourism bureaus, tour companies, hotels, and everyone involved in the wonderful process of traveling. Being a part of this industry means you most definitely should plan to attend or have a booth at least one of these shows. Trade shows are really the perfect opportunity for anyone looking to do some serious networking and travel and tourism marketing. Whatever your role is within the industry, you’ll benefit by getting your name out there, meeting with potential clients and partners in person, and learning more about the trends & what ‘competitors’ are up to. Though this event already happened, it is included on the list because of its importance. The NYT Travel Show brings in more than 28,000 attendees and 500 booths- numbers that give it the right to claim the honor of being one of the biggest trade shows in the world. Getting a booth in this event may not be easy, but it will give you exposure and put you in contact with some of the giants of the industry. It is definitely a show to keep an eye on, and will take place next year in 2017 from January 27th to the 29th. Centered around the importance of travel and hospitality marketing, this is a show you don’t want to miss. Marketing your brand is becoming increasingly important in an industry where competition gets heavier by the second. Learn how to make your brand stand out, and how to reach out to potential clients while attending valuable workshops. You will also have the opportunity to network with top marketing companies that can help you get ahead of the game. Edgy, chic, original, LE Miami seeks to bring together the industry’s most creative people. Seeking to change the experience of luxury travel, this show claims to be a community of “rebels with a cause.” The cause is to begin a creative revolution by connecting unique brands with influential clients that want a different kind of experience. 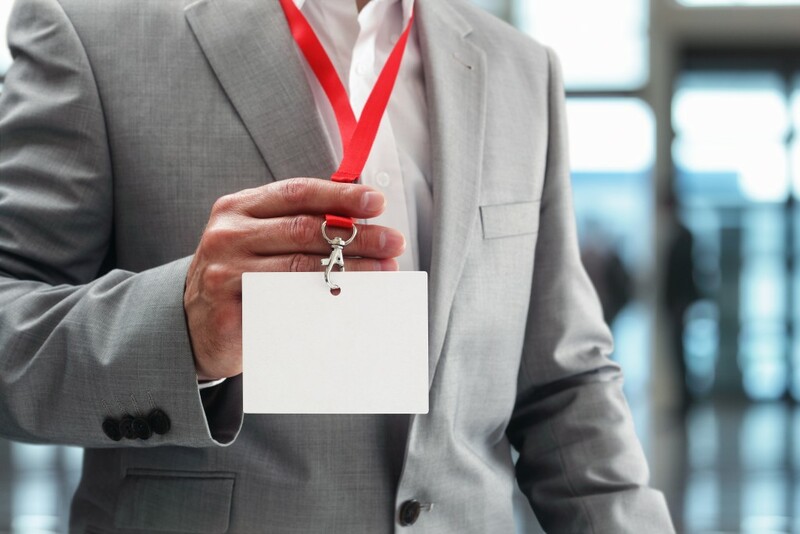 The event prides itself on being one of a kind in the industry, as it combines professionalism with fun networking events that match the eclectic and vibrant energy of Miami. This members-only show is one of the most exclusive in the industry. It seeks to promote wealth in experiences, instead of material possessions. Members meet for conferences, workshops, and talks about conscious travel, alternative tourism, and personal connections. Lunches and parties are the perfect opportunity for these travelers to connect with exclusive and experimental brands that can provide the deep experiences they seek. Apply to Pure HERE – as an Exhibitor or Private Travel Designer. What better place to talk about adventure travel than Alaska? This specialized show is a must for anyone involved in the business of adventure travel. conferences, peer-to-peer sessions, and discussions will enrich your understanding of this market. In addition, bloggers, editors, and writers will share their insight into what travelers are looking for, and the latest trends in adventure travel. The summit is also the perfect opportunity to network with other businesses and find potential partners. Centered around the golf tourism industry, this show brings together buyers and providers. Hotels, tour operators, resorts, restaurants, equipment companies, and golfers from all over the world gather here to connect and network. Do some business speed-dating and find a match for your specific needs- you are sure to create valuable professional relationships, and learn more about the industry. Now part of the International Luxury Travel Market, this annual show seeks to put Latin American travel consultants on the spotlight, and create new opportunities for the travel market in the region. International suppliers and professionals interested in the area strengthen their network, and work together on a better luxury experience for their clients. This area-specific trade show brings together everyone involved in the cruise industry. Agents, executives, staff, suppliers, and representatives gather for the only official conference of its kind. 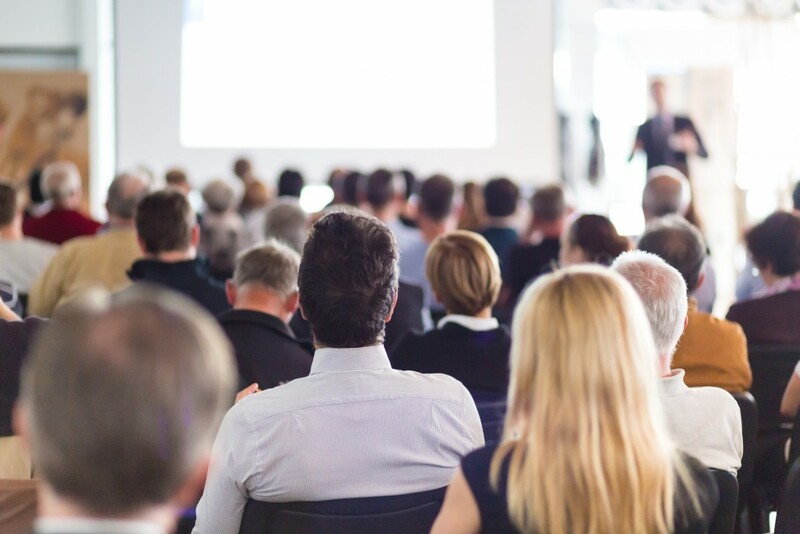 Talks, discussions, and seminars provide attendees useful insight, while multiple networking events create professional development opportunities for everyone involved. In its 11th year, the lesser known, widely circulated newspaper-hosted travel show showcases travel destinations, culinary and cultural presentations, show-only travel deals for the consumers and much more. A great way to plug your tourism business in the NorthEast of the United States, on a large stage. If you are starting out in the industry, or want to reinforce your knowledge of a certain area, this is the perfect opportunity. MLT University not only offers valuable knowledge for anyone entering the travel industry, but it also provides incredible networking opportunities, as its attendees include more than 2,000 travel agents. Its partners also include major airlines like AirFrance, and AeroMexico. This trade show focuses on travel around the United States and brings together local companies with interested international businesses. This exclusive, members-only event has informative sessions that seek to inspire attendees with new business ideas based on market trends and cultural shifts in the country. Travel professionals invited to the event will have a chance to network with some of the industry’s top companies. 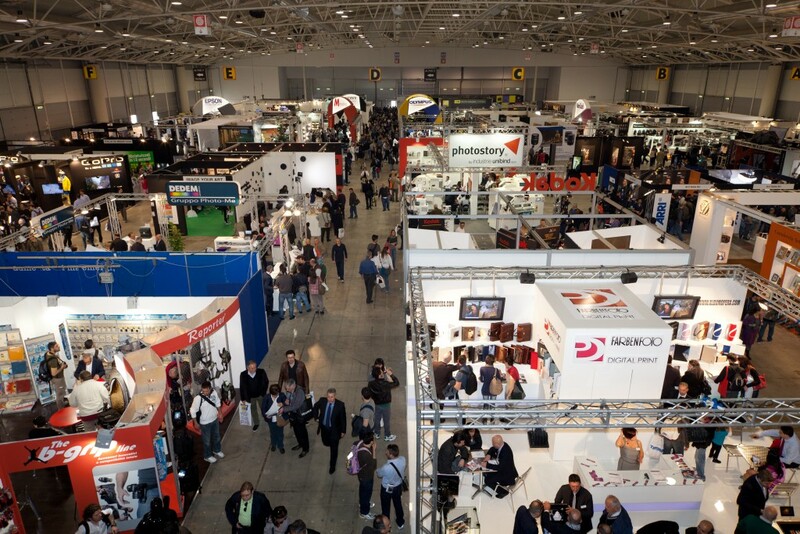 So what’s the most important tip when attending a Travel & Tourism trade show? Have fun! There are many activities during these events that you will get to know your fellow travel & tourism business owners in no time. And because the travel community is very close, you’ll be sure to not only make great new friends and learn travel marketing tips, but also find that you will get recommended to others as well. Have you visited a travel blog conference yet? Have a question or a tip to add to this list? Let me know! ******We will stay on top of these events and when we get the details this post will be edited. Very serviceable blog, I truly like your style of blogging. I will tag it to my favourites internet site list and will be checking back soon.Keep it up ….